This page was updated Aug 21st, 2018. My name is Anaïs, I am a French 30 years old woman who decided to travel the world to find out “how to teach 21st-century skills”. To solve problems that have NOT yet been anticipated. So, what kind of education will allow students to cope with such uncertainty? What are the skills, knowledge, values, attitudes, competencies required to “survive” in the 21st century? 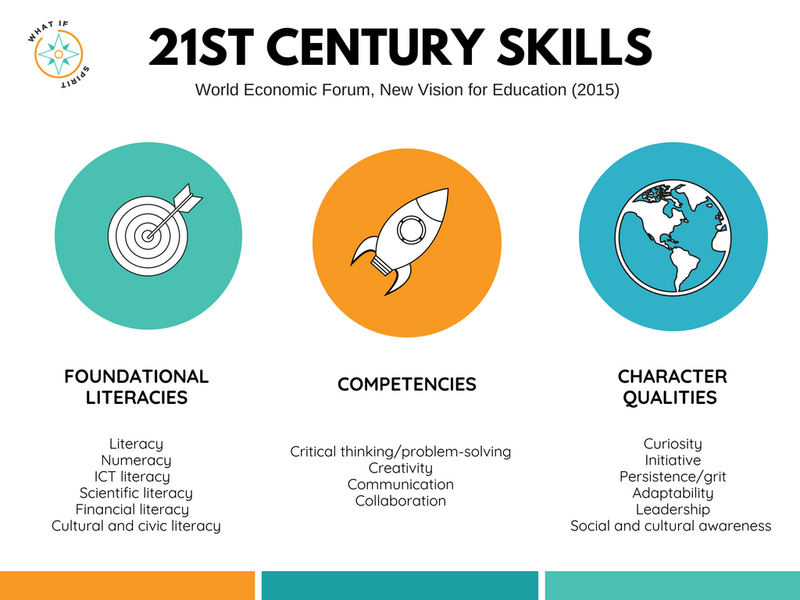 According to the World Economic Forum, to do well in the 21st century, students need more than traditional academic learning, they need competencies like collaboration, creativity and problem-solving and character qualities like persistence, curiosity, leadership, initiative, adaptability. “Foundational literacies represent how students apply core skills to everyday tasks. Competencies describe how students approach complex challenges. 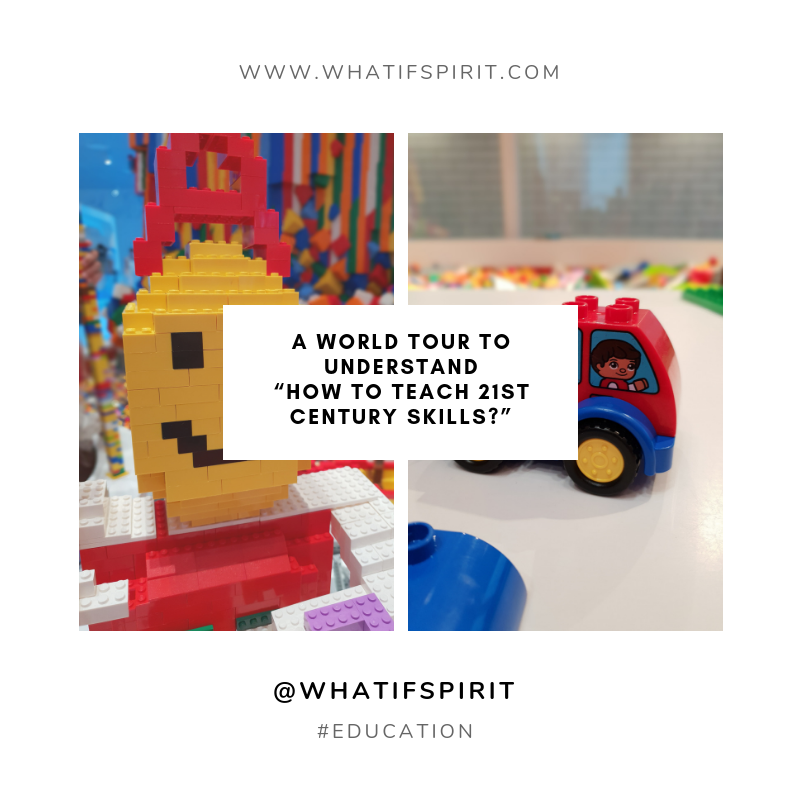 During my world tour, I will interview a variety of stakeholders (students, educators, teachers, NGO’s, corporates, tech developers) to understand concretely how can we teach 21st-century skills? Want to know more about me and my world tour?